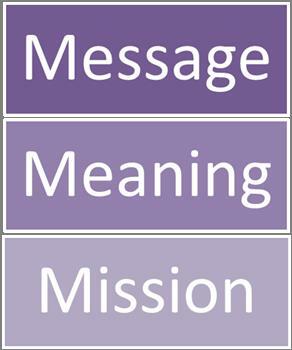 Can the message of Jesus–the manifesto he delivered on the Mount–be communicated creatively? Along with master musician Janet Clazzy, Jonathan will explore those one-liners in a one-hour, three-act event of entertainment and inspiration designed to restore the common sense of the gospel Jesus was sent to deliver. On Sunday night, Jonathan and Janet explore the completed mission of the gospel by looking deeply into the life of one child of God, Timothy Stromlin, known as “TS.” In a one-hour, three-act play, Front Porch USA … you are not off your rocker, we watch TS as he ruminates on the stages of his life and finds himself entertaining an unexpected guest. As the identity of his mystery visitor is finally revealed, we come to realize that when we Find the Lily to Consider and we Dig for Gold in the Rule, we ultimately Prepare a Place for Ourselves … and the final journey is blessed with love. And we have a publicist to help you advertise the event–the lovely prospect of visitors to your church!